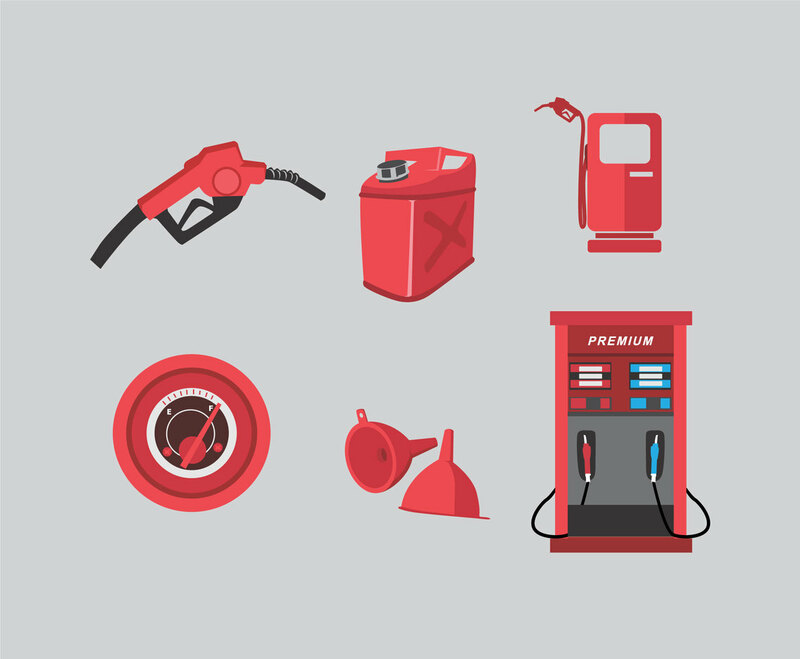 These vector illustration includes several objects that you would find in gasoline station. The vector set uses red as the main color scheme. You can use this for print as infography about fuel consumption or as part of map design element to show the location of gasoline station and many other design project that relates to this vector theme.